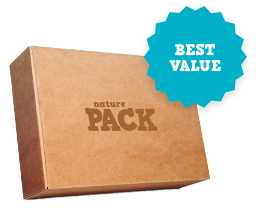 Be a trailblazer—place your order for the first Nature Pack today! 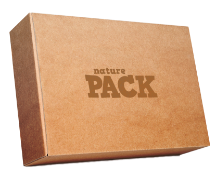 Additional boxes and subscriptions available soon. 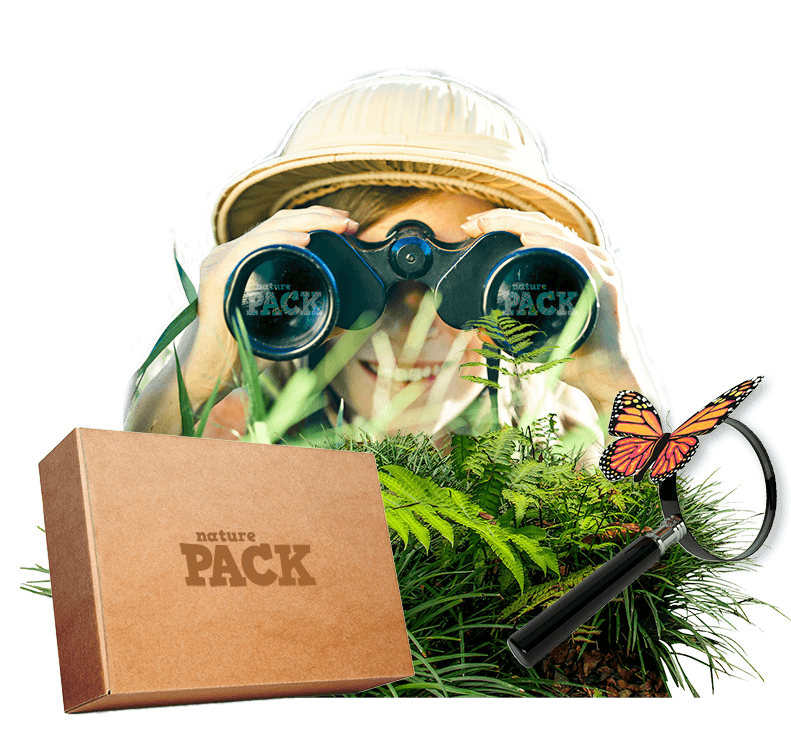 A themed box that delivers everything you need to create family memories while discovering nature and wildlife. Each option offers a great value for outdoor exploration and learning. Your box will arrive within 4 weeks of purchase. Shipping is always FREE. Connect with nature over shared educational outdoor activities. Includes what you need for a grab-and-go adventure! Includes everything for your adventure, and bonus publications and opportunities! To instill a love of nature and wildlife in America’s children through nature experiences and provide them with nature-based knowledge and skills to succeed as future stewards of our planet. 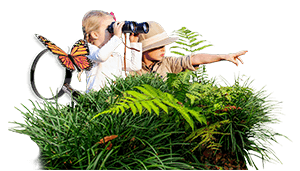 Family-focused, outdoor activities foster an appreciation for nature and wildlife. Appreciation for nature and wildlife creates a conservation ethic for the world around you. Adventure products provide a no-fuss experience. We make it easy for you to get out there! Your purchase directly supports the National Wildlife Federation and its mission to ensure wildlife thrive in a rapidly changing world. 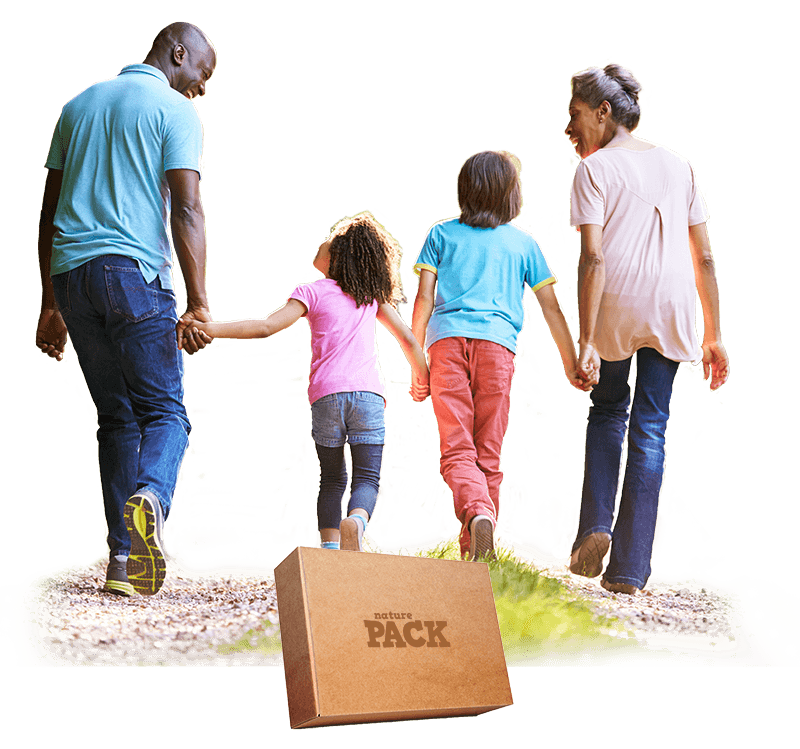 Receive occasional email updates on new boxes and mission impact. © 2019 The National Wildlife Federation, all rights reserved.